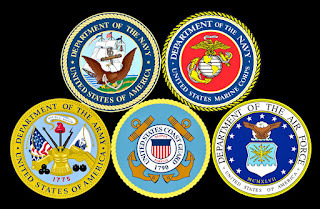 There are three national holidays recognizing the men and women who put their lives on "hold" to serve our country. It's easy to misunderstand the difference between the three holidays. To demonstrate my point, ask a friend or associate if they know the purpose of each holiday, beyond no mail delivery, banks closed and limited (or no) public transportation? 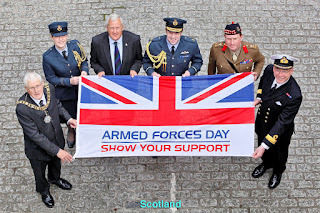 • Armed Forces Day. 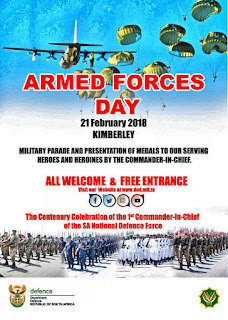 Celebrating current active duty service personnel. Created in August 1949, to replace separate Army, Navy, Marine Corps, and US Air Force Days.Also includes the US Coast Guard, oldest branch of our military established in 1790, as a celebration of the unification of the Armed Forces under the Department of Defense (DoD). 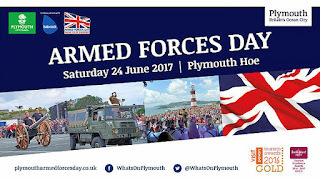 This year, Armed Forces Day will be observed, as always, on the third Saturday of the month., May 19th. 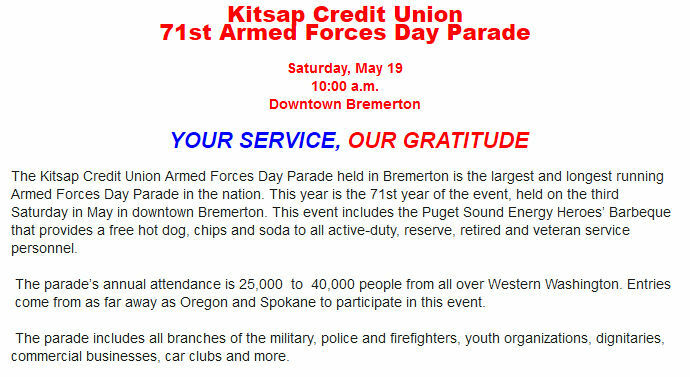 About 50 miles south of me, Bremerton (Washington) claims to have the longest running (71 years) parade and celebration. 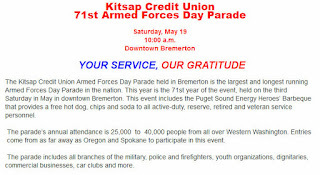 A large — and popular contingent from Naval Base Kitsap.This years parade will feature more than 50 bands, floats, military marching units, and drill teams. Following the Civil War, many cities established Decoration Day, to honor those who fought and died in both the North and South. The US Department of Veterans Affairs states "the Official birthplace declared in 1966, when Congress and President Lyndon Johnson declared Waterloo, N.Y., the “birthplace” of Memorial Day. There, a ceremony on May 5, 1866, honored local veterans who had fought in the Civil War. This year, Memorial Day, the last Monday in May, will be honored on May 28th..
To ensure the sacrifices of America ’s fallen heroes are never forgotten, in December 2000, the U.S. Congress passed and the president signed into law “The National Moment of Remembrance Act,” P.L. 106-579, creating the White House Commission on the National Moment of Remembrance. The commission’s charter is to “encourage the people of the United States to give something back to their country, which provides them so much freedom and opportunity” by encouraging and coordinating commemorations in the United States of Memorial Day and the National Moment of Remembrance. 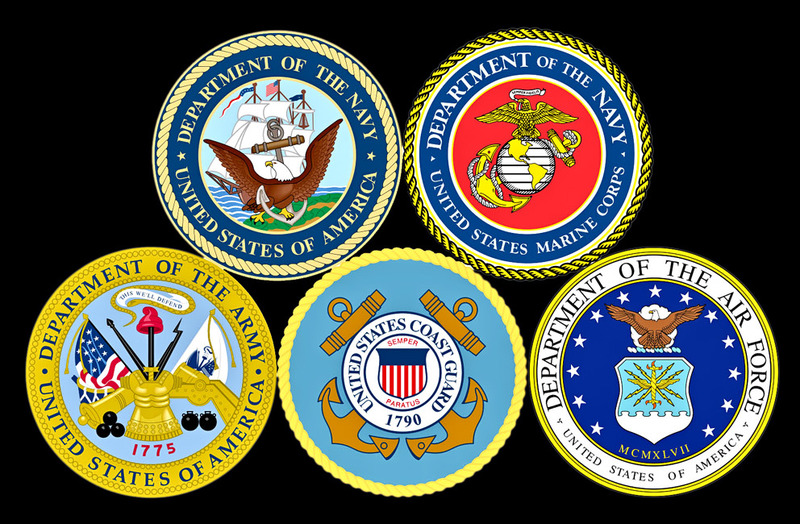 • Veterans Day is set aside to thank living veterans for their service and to acknowledge that their contribution to our national security is appreciated. This year, Veterans Day is Sunday, November 11. Since the 11th is a Sunday, observance (day off, no mail, banks closed and in many areas, no public transportation,) will be Monday, November 12. 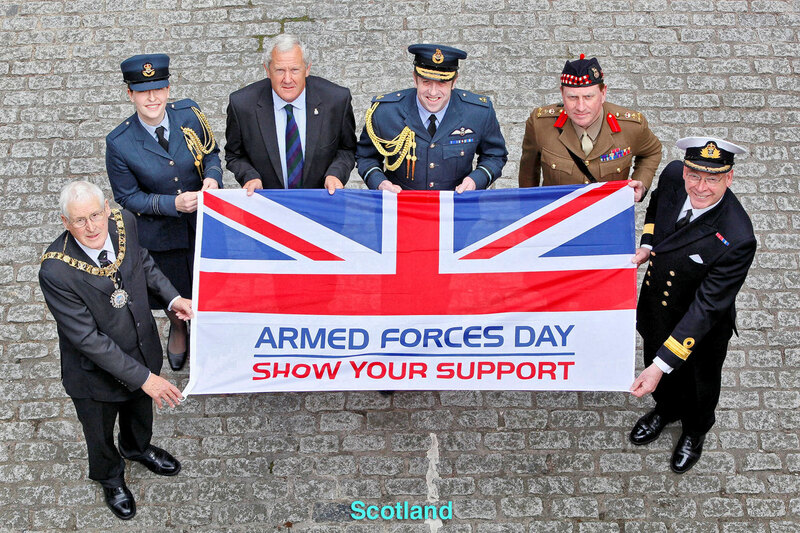 First, England, Scotland and Australia recognize their Armed Forces on the same day, 3rd Saturday of May. 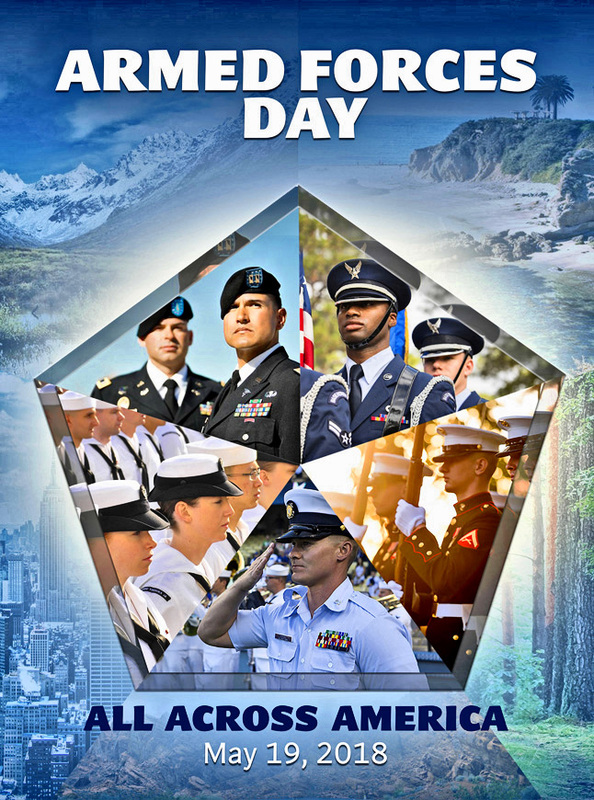 Thanks to President Harry S. Truman, it's a day to pay special tribute to the men and women of the Armed Forces. 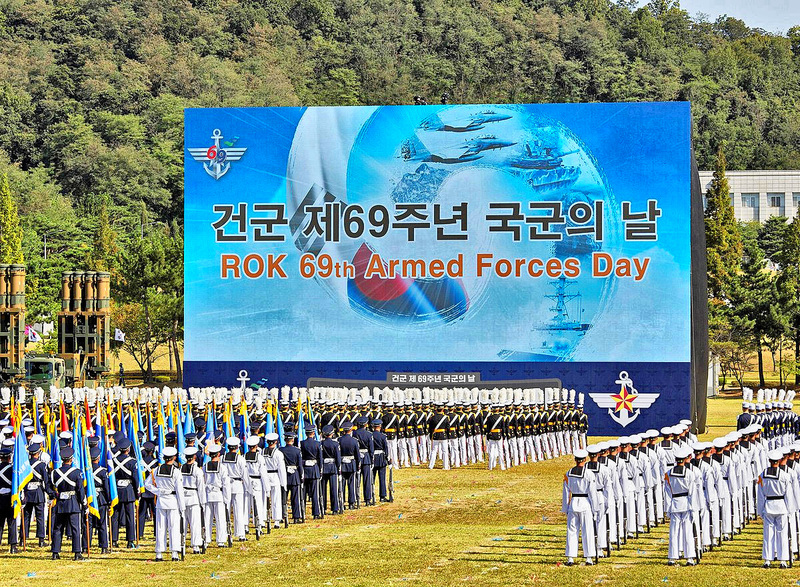 Armed Forces Day in Thailand: On 25 January 2018, H.E. Mr. Pitchayaphant Charnbhumidol, Ambassador of Thailand to Indonesia, presided over the reception to commemorate the Royal Thai Armed Forces Day 2018 in Jakarta. The event was organized by the Office of the Defense Attache and supported by the Royal Thai Embassy in Jakarta, Team Thailand, and Thai community in Indonesia. 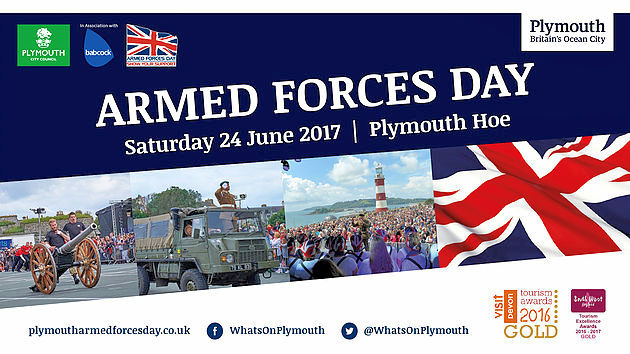 From the 69th anniversary of the Armed Forces Day in 2017. Observed by South Korea October 1st. 70th anniversary coming up this October 2018. 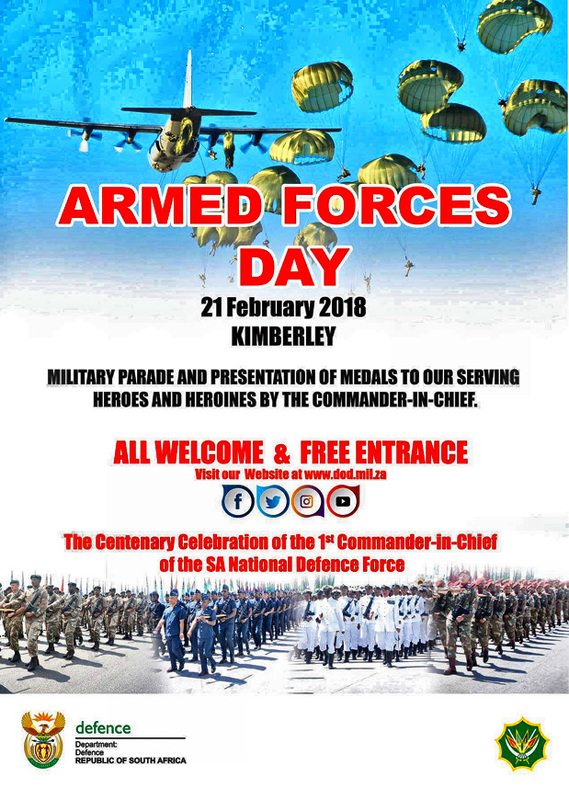 The Republic of South Africa varies in celebration date, but the honors remain the same. Finally, the largest and longest running recognition of Armed Forces Day is celebrated about 40 miles south of here at Bremerton, Washington. More than 50 units are scheduled for this years parade. 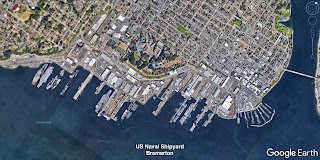 Located on Sinclair Inlet, Puget Sound Naval Shipyard employs hundreds of civilian and Naval personnel.